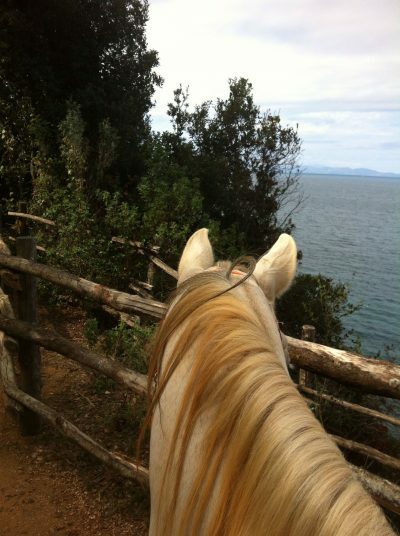 Come enjoy nature from the back of a horse! 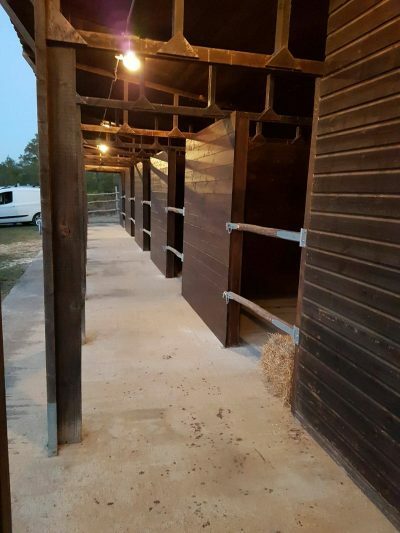 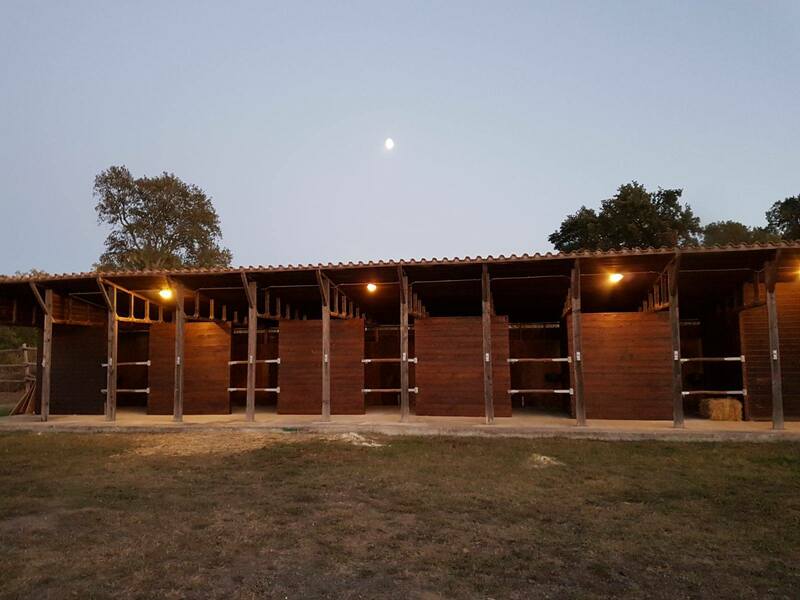 For horseback riding lovers, there are fully equipped stables and paddocks available, just 3 km from the Beccanina, for you to bring your own horse on vacation with you. 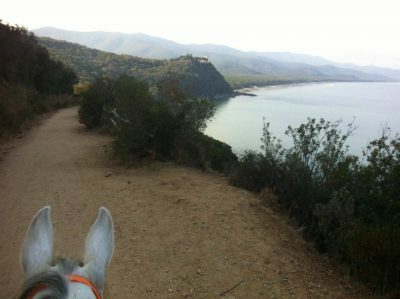 With your horse, or a horse from the local stables, we can organize short rides or trekking programs of one or more days. 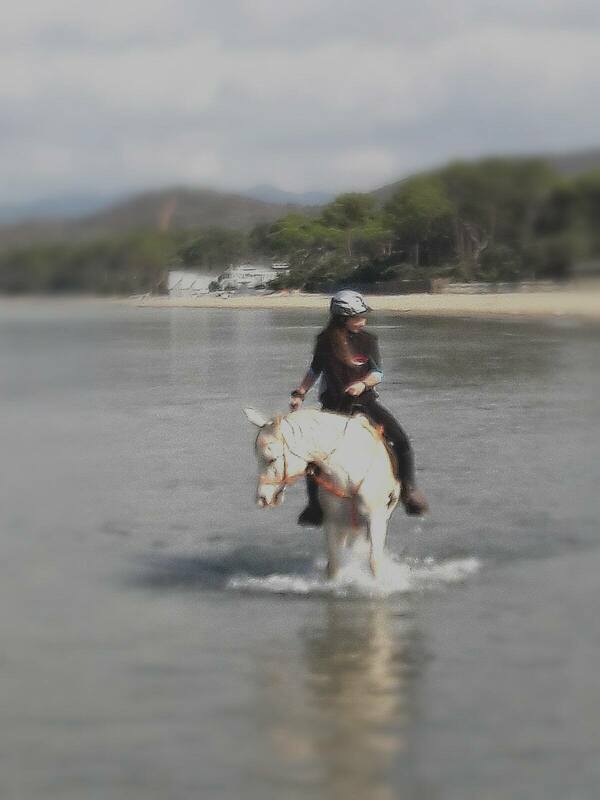 In winter time we organize rides to the beach. We’ll just bring a lunch bag along or stop along the way to taste the local food.